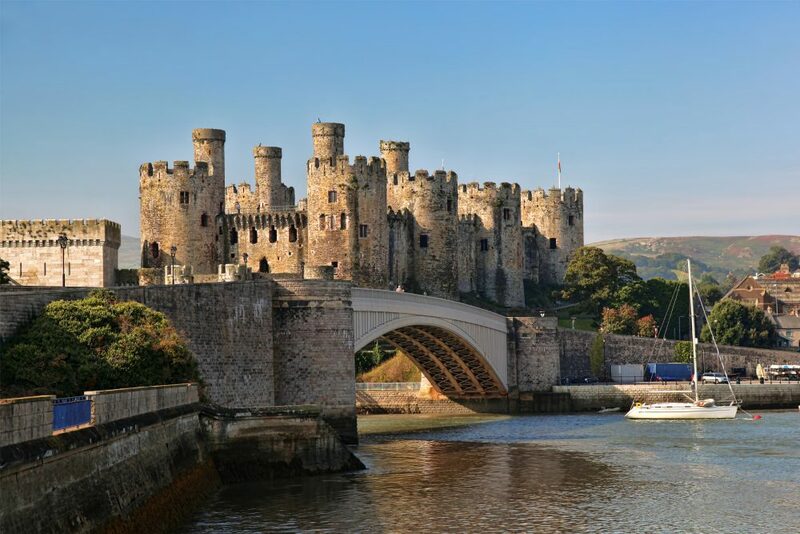 There are a range of fantastic events taking place in North Wales throughout the year, so you’re bound to find something you’ll love. 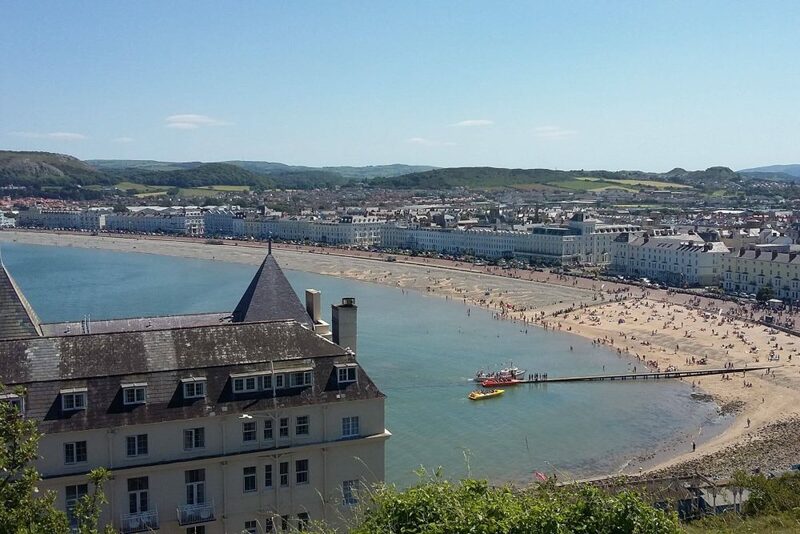 Work up a sweat at one of the many triathlons held at the foot of Mount Snowdon, enjoy a day of family fun at Llandudno’s Victorian Extravaganza, or admire the classic cars at the Three Castles Rally. Whatever your interests, there will be events in North Wales to suit you. 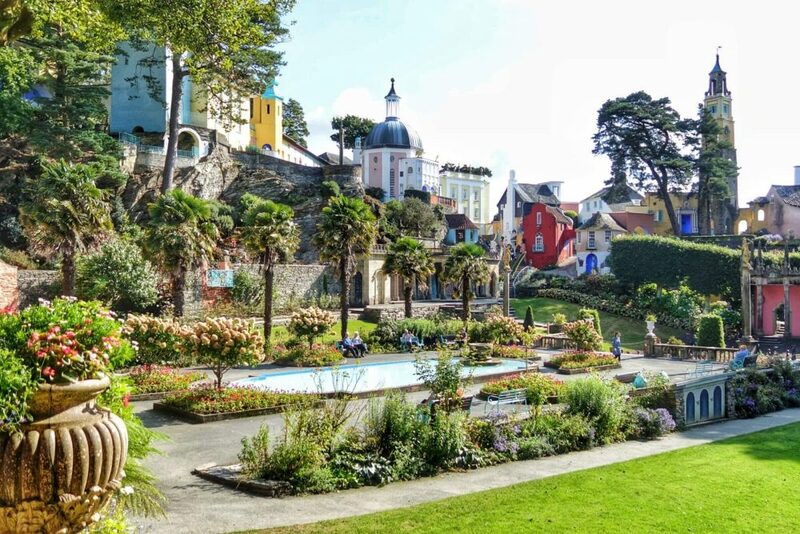 If you are looking for inspiration for your next trip, look no further than our handy travel guide, detailing what’s on in North Wales throughout the year. 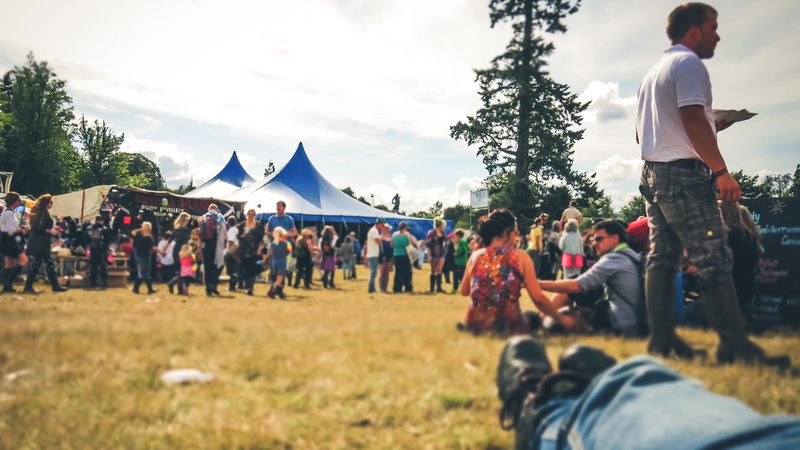 Featured events range from top music events like Festival Number 6, to outdoor events like the Llangollen Walking Festival, to agricultural events like The Anglesey County Show. 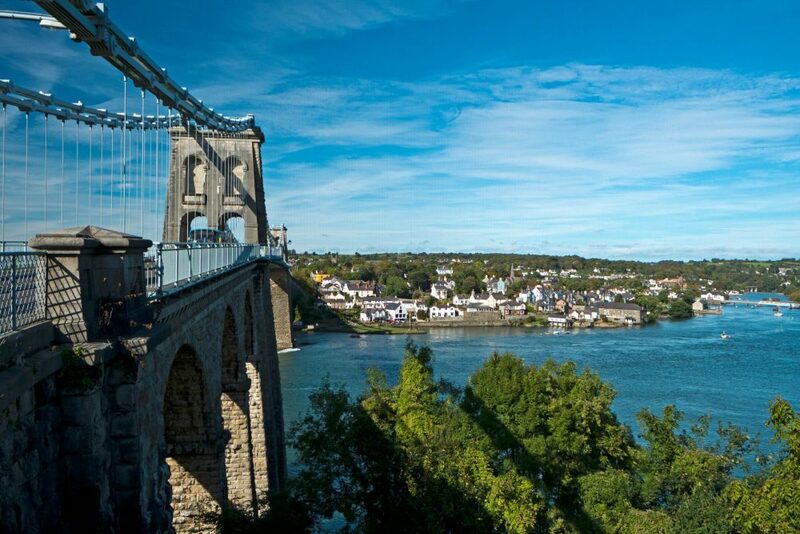 Whatever time of year you chose to visit, there is sure to be an event or festival taking place in North Wales for you to enjoy. Surrounded by woodlands and mountains, this multi award-winning music, arts and culture festival, boasts a true unique coastal atmosphere. Playing a wide selection of music across various genres, this family-friendly festival has something for everyone. A Victorian Extravaganza, this festival takes place every May Day Bank Holiday weekend. With entertainment for all ages, including fair rides, steam engines, fancy dress, marching bands and street entertainers, it’s not to be missed. 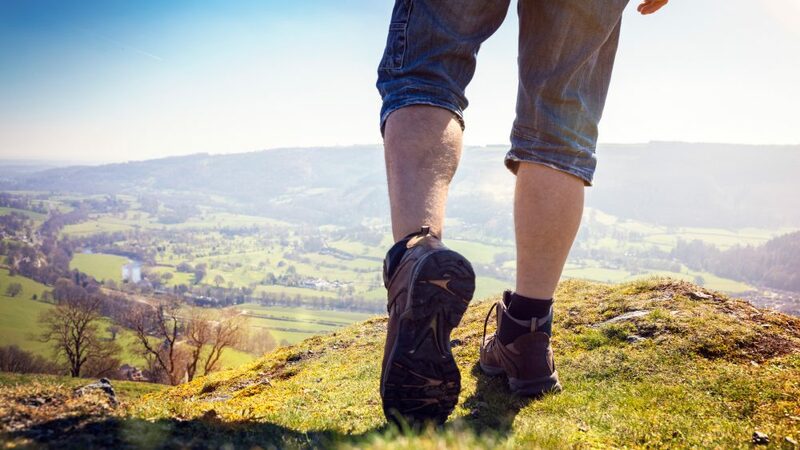 Enjoy a selection of walks all within the Clwydian Range & Dee Vally AONB and UNESCO World Heritage Site in North Wales. For both casual and keen walkers, this event ensures you witness the best of the beautiful Welsh mountains from one year to the next. An annual two-day event held during August at the Mona Showground, with much to keep you occupied, including equestrian events, craft exhibitions and a shopping experience. A social function blended with all things agricultural. Starting and finishing in Llandudno, this classic event is orientated around competitive rallying, with visitors enjoying the many scenic roads and attractive locations in North Wales on route.